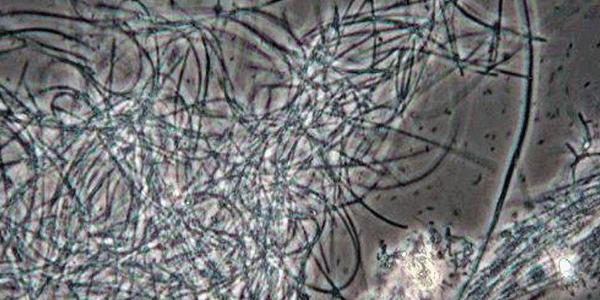 Filamentous bacteria are chains of individual cells important for floc formation. There are numerous types of filaments that grow in all types of wastewater systems. They thrive in adverse conditions and can create poor settling inhibiting treatment. The first step in addressing filaments is identifying the type and cause of filament then a course of action can be taken.